However, India cannot sit pretty because we are entering the next stage of development of our cold-chain. This involves creation of thousands of farm-gate packhouses and multiplying our reefer transport capacity. The first brings decision making capacity to farm-gate and the latter is necessary to complete the physical link with markets. Both these unit types function for small loads (in comparison to cold stores), and may have intermittent capacity utilisation. In these instances, ammonia based refrigeration is unlikely to prevail but the world has yet to decide about which refrigerant is the safest to use, as HFCs need to be phased out. HFC gases, if leaked, have a high warming effect on our climate. The world frets over the knowledge that leaking refrigerant gases can add to global warming. There is a studied risk that 20% of refrigerant gas in use will leak into the atmosphere. However, it may do well if the pundits also brood over the global warming impact, if such refrigerants are not available to the food supply chain. Each ton of fruit & vegetable wastes into approximately 1.5 tons of CO2 equivalent greenhouse gases. 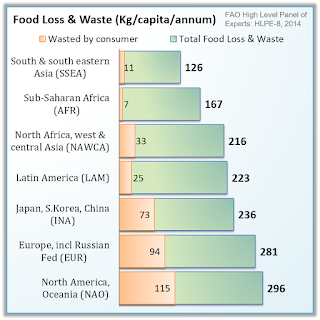 Globally, mankind wastes about 1.3 billion tons of food, the highest share belonging to fruits and vegetables. 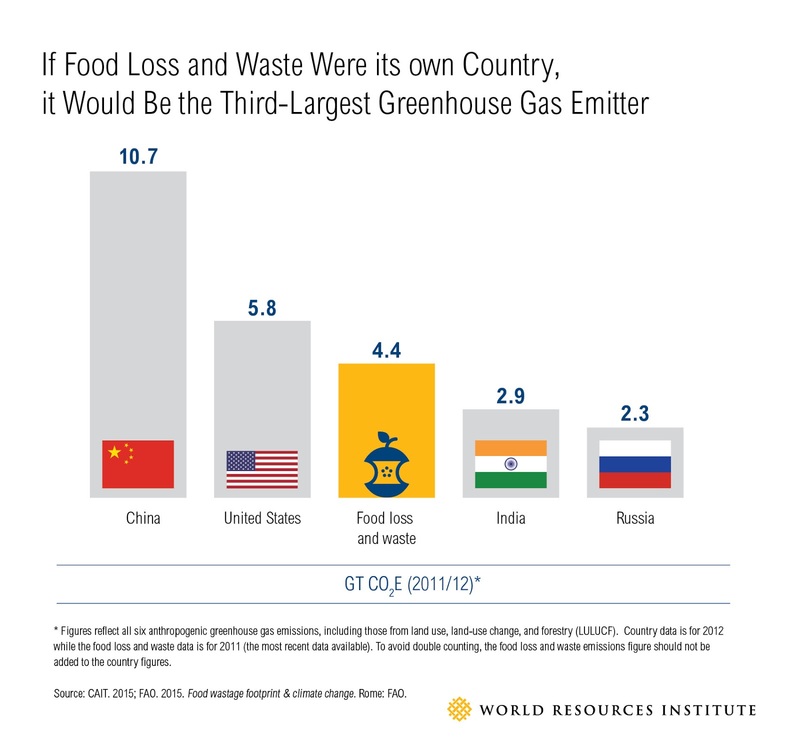 In fact, the World Resources Institute had reported that worldwide food loss and waste, if clubbed on its own, is the third largest emitter of greenhouse gases. We need to keep in mind that India is the largest producer of certain fruits and vegetables, and last year, it is estimated that our farmers produced over 283 million tons in horticulture crops alone. Cold-chain is the sole scientific mode of handling that can safely bring this produce to gainful end-use. Cold-chain is an agri-logistics system that is transformational in impact and an important part of the next agricultural revolution. Cold-chain empowers farmers with the ability to directly link with consumers, while retaining custody of the harvested value. At times confused with food processing factories, cold-chain is actually only a custodian of value, between farm-gate and consumer gate, especially in case of fresh produce. 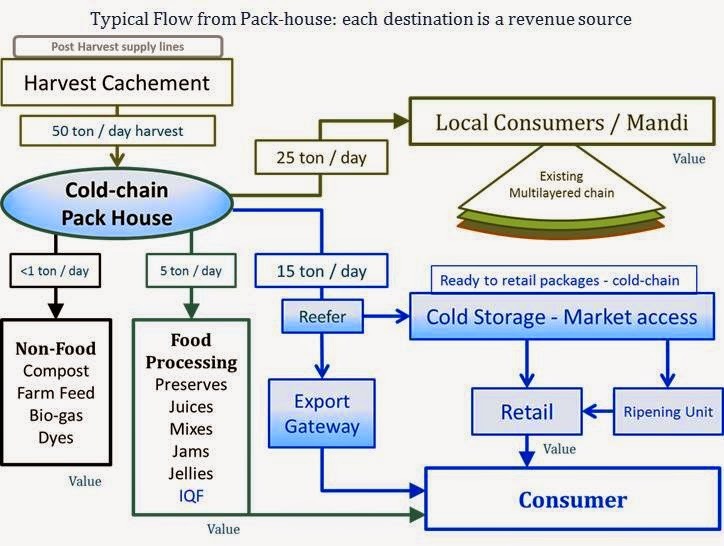 Cold-chain, simply put serves as a bridge, between rural source and urban consumption. The risk to global warming from a few million tons of this produce spoiling, is far more than the risk from the gases that go into safeguarding it. This implies, that while we urgently work towards developing safer refrigerants, we ought not to lose sight of the wood for the trees, because food loss and waste is the greater devil, a far larger culprit of climate change. 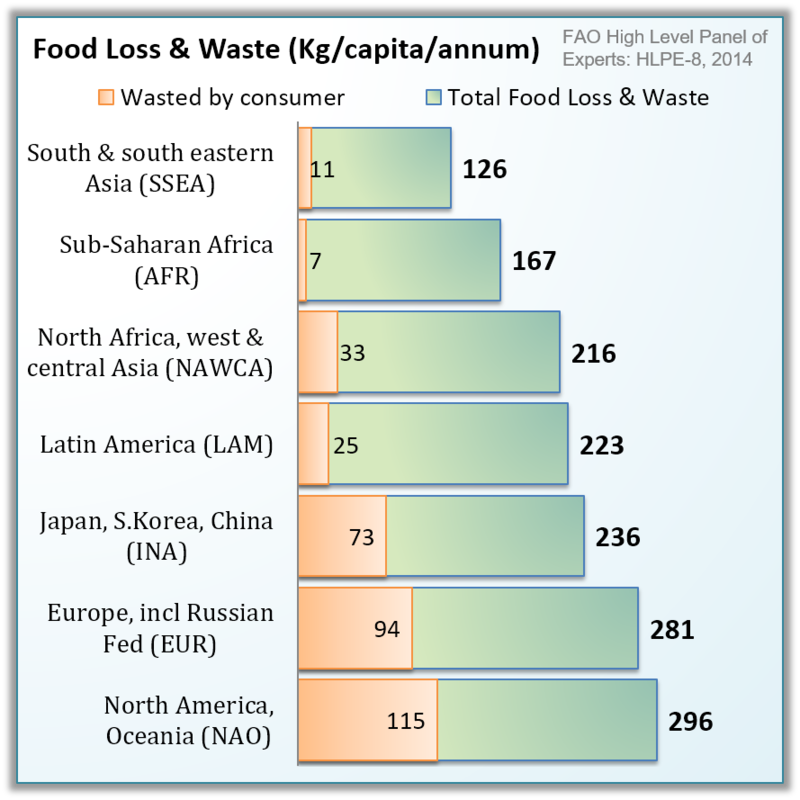 Countering Food Loss and Waste (FLW) is key to the survival of human civilization. 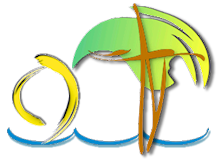 There are various measures on food loss (post-harvest) and food waste (in the hands of consumers). The first is a matter of optimising agri-business operations, the latter is about changing cultural behaviour. Talking of which, the Indian subcontinental & SE Asian region has the lowest FLW of 126 kgs per person per annum. In comparison, North Africa & West/Central Asia loses 216 kgs per capita and North America incurs the maximum FLW of 296 kgs/person/annum. While our populations grow, comparatively slower of late, the pressure on agriculture grows faster because of wasteful production. Mitigating Food Loss & Waste directly translates into reduced green-house-gases and a cooler earth.